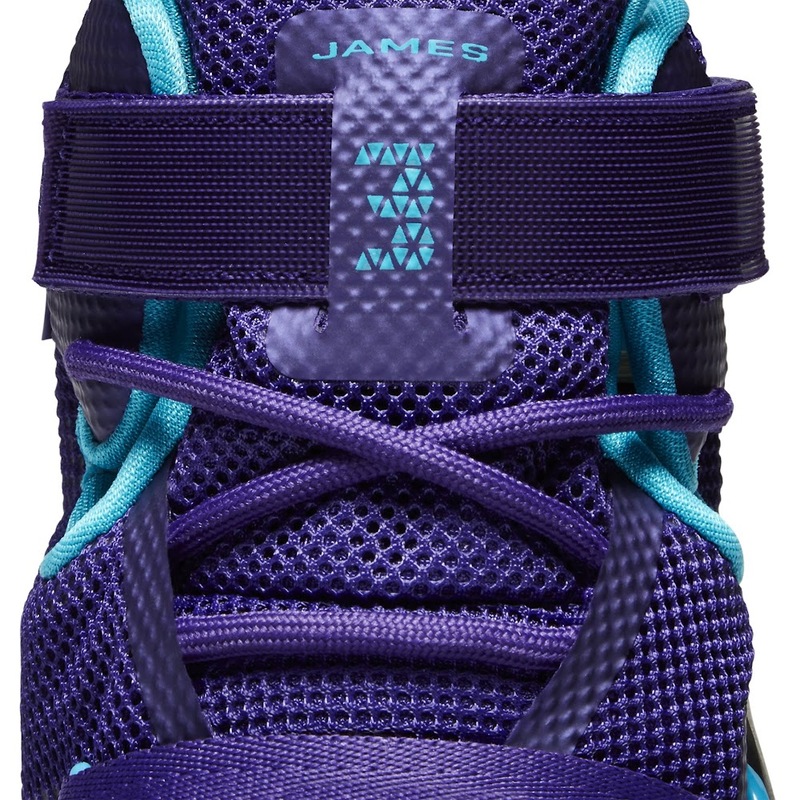 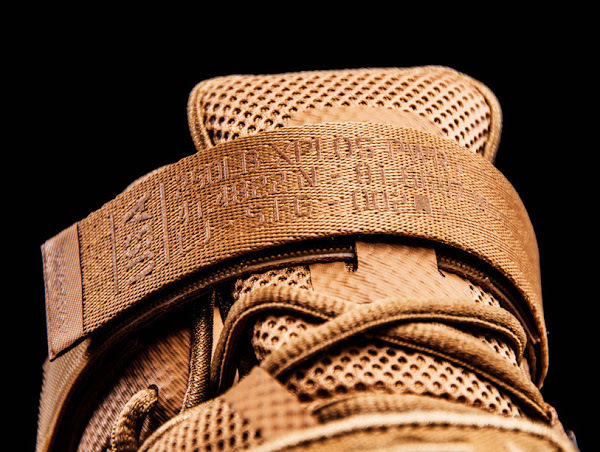 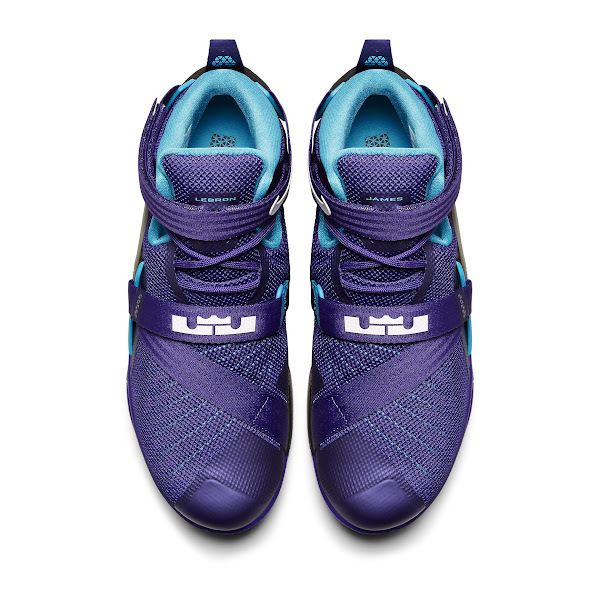 Here’s Your First Look at LeBron 13 in Adult Version! 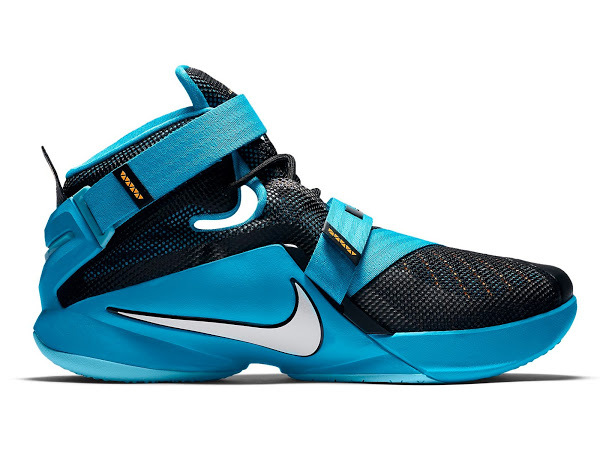 There’s a whole lot to choose from if you’re looking to check out the LeBron Soldier 9. Eastbay alone offers 16 different styles… all of which are currently available for purchase. 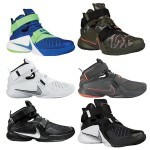 A couple of those are also available at nikestore.com. 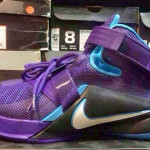 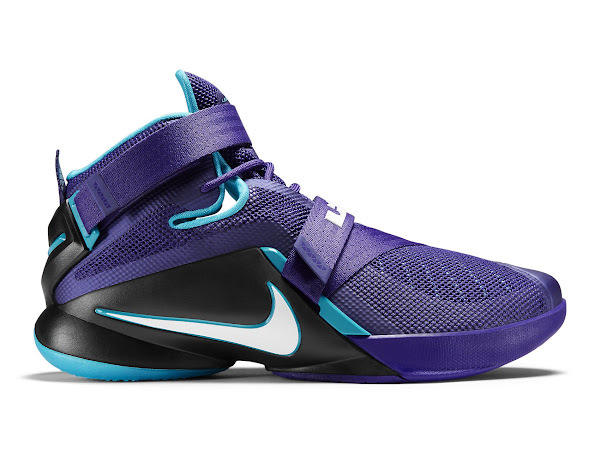 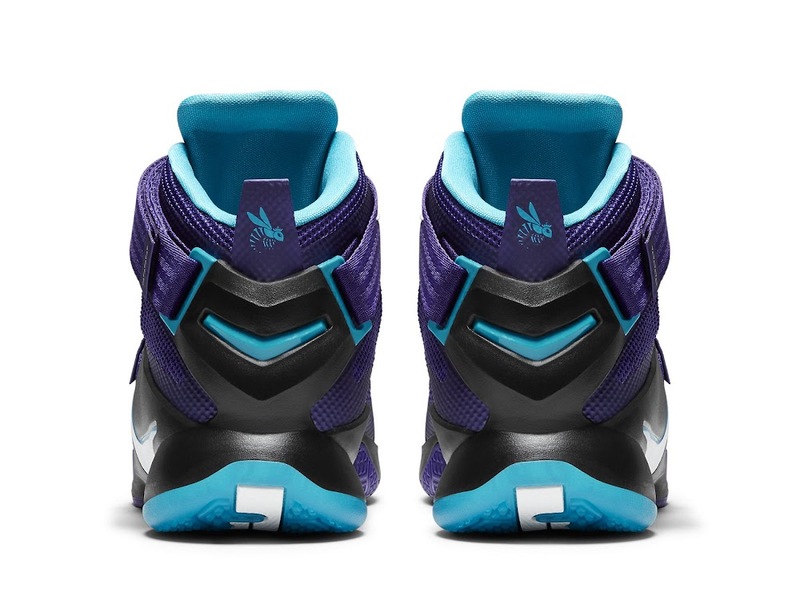 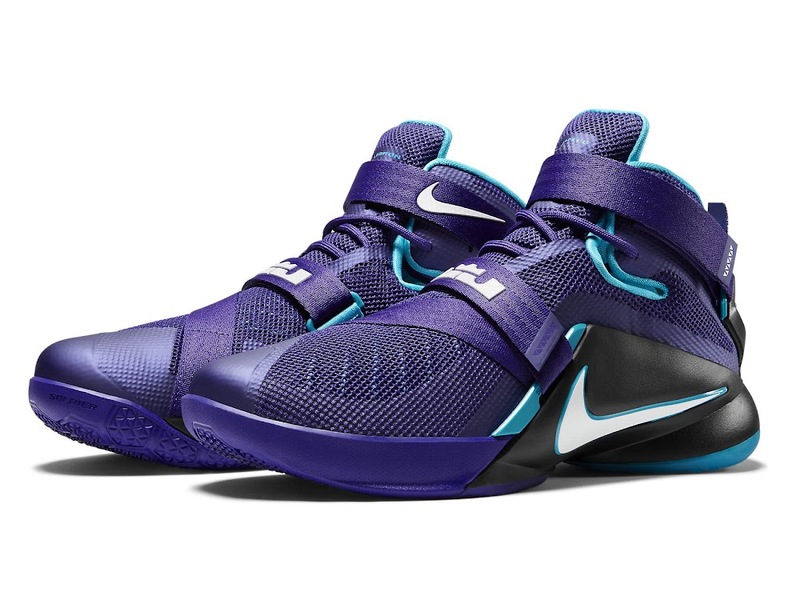 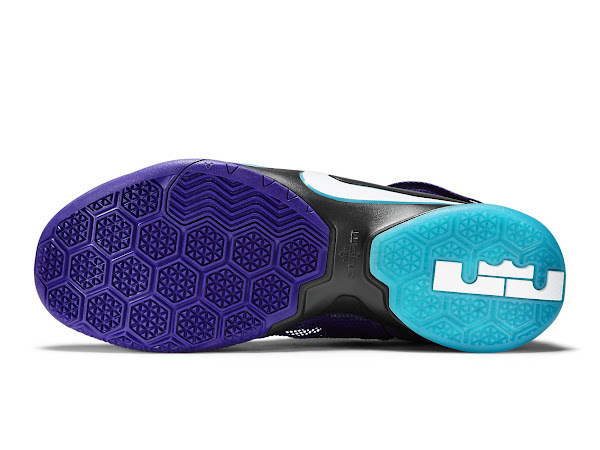 One of the newest additions into the Soldier IX line up is the Summit Lake Hornets colorway. 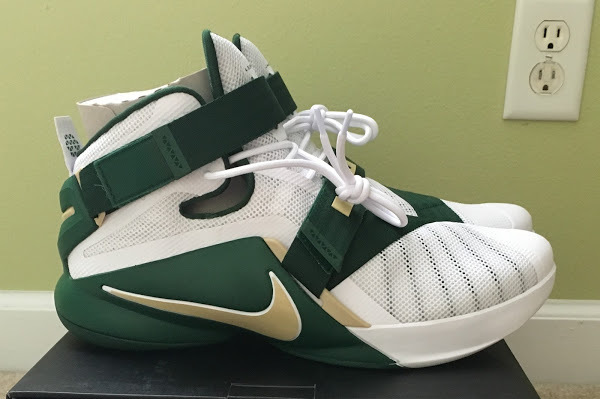 LeBron’s childhood team inspiration has been with us for a while now and it still produces nice gems every once in a while. Two years ago it was the LeBron 11. 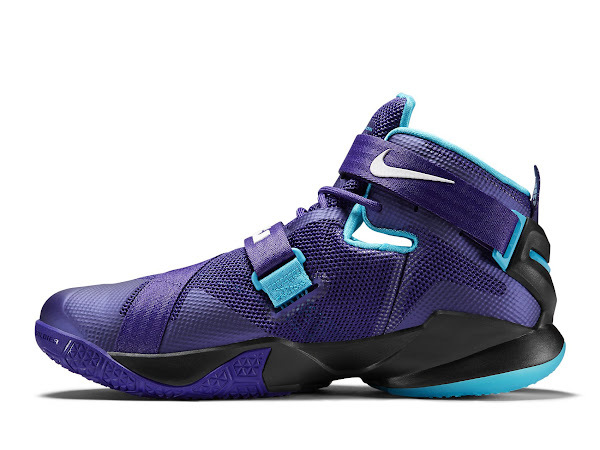 Last year it was the Soldier 8. Now it’s the Soldier 9.